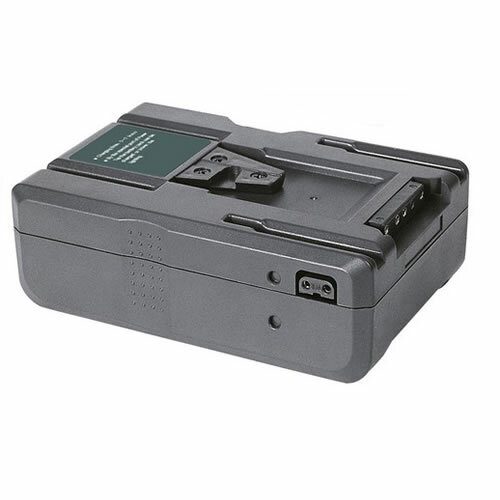 PRO-X Li-ion professional camera batteries offer two interfaces: V-Lock & 3-Stud Mounts. 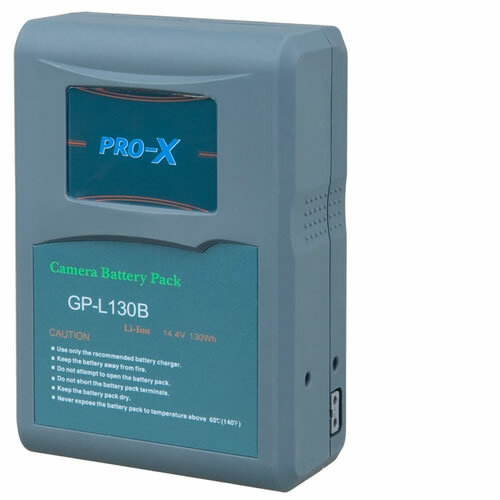 Compatible with all V-Lock, or Gold Mount broadcast batteries respectively..
Pro-X is a very large OEM battery supplier well known and respected inside the Pro industry. In fact you will find Pro-X at the core of many mainstream 3rd party battery brands. Shop and compare. 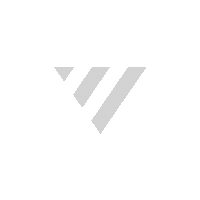 We know you will find great features, value and reliability with Pro-X! Switronix PowerBase Cable for Sony A7 12"